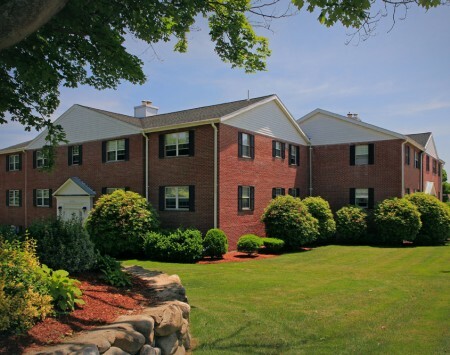 Melrose Terrace is an 18 unit brick apartment building offering spacious one bedroom apartment homes. Each unit features “Smart” Apartment living and eco-friendly features providing comfort and great value. Our location is an easy walk to shopping, restaurants, entertainment, and public transit. At Melrose Terrace, we have integrated various SMART home features and technology into each apartment home. 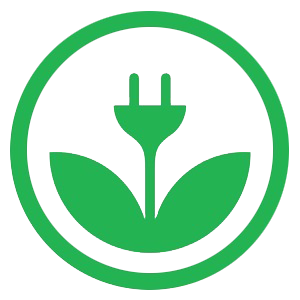 We are an environmentally conscious and forward thinking community like no other in the area. At Melrose Terrace, you will discover not only your new home but a new way of “SMART” living. Stonehill Towers features over 200 large luxury apartment units situated high over 8 acres of beautifully manicured grounds. 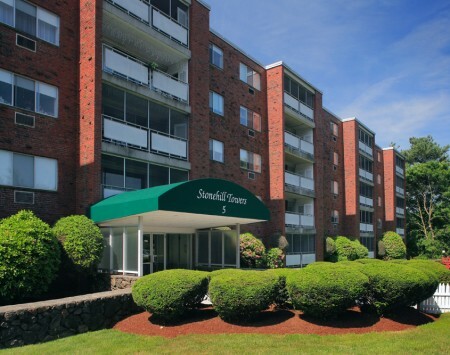 We are conveniently located minutes from shopping, restaurants, public transit and I-95, I-93, and Rt. 28. 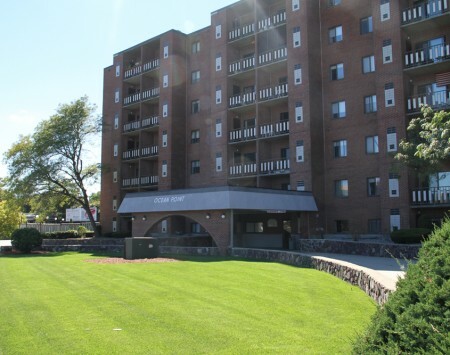 Ocean Point Apartments is a seven story brick building with commanding ocean views and is just steps away from historic Revere Beach. Ocean Point also offers a pool, parking plus a laundry on every floor. Hot water is included in the rental fee plus a live-in building superintendant provides 24 hour on-site maintenance! 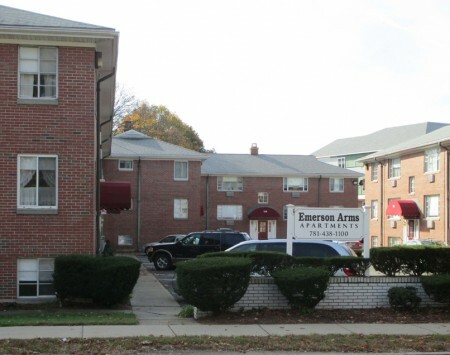 Emerson Arms is a 30 unit brick apartment building offering spacious two bedroom apartment homes and an easy walk to shopping and restaurants. Public transportation right outside your door, 24 hour maintenance, plus heat and hot water is included in your rent!